N0_Profit, the name itself means that this is a music project which has no face, and their motive is not to earn money but to release something that is unique and something that is away from all the mainstream genres. They want to share emotions through music that often are covered by utilities, media, and fashions. There are some people out there who disconnect their brain when they turn on music, that’s exactly what these guys are all about. Maybe you’ll have to put on headphones while listening to this because of the vocal; it may be uncomfortable for some people. The early reactions that people got from this track were nothing but the best. It’s a smart mixture of electro influenced house combined with a bit of acid sound and some vocals. 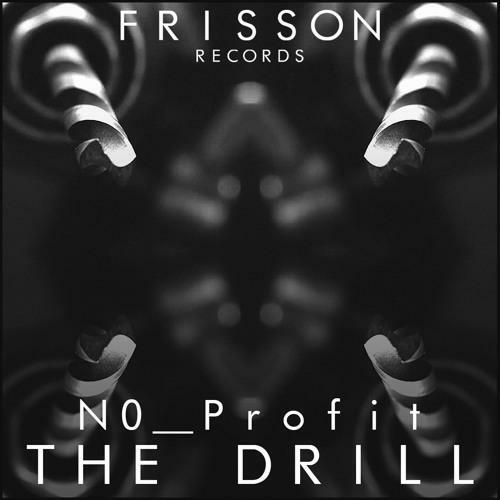 N0_Profit release their first track called ‘The Drill’ on Frisson Records which also marks the first release of 2018 of the label. 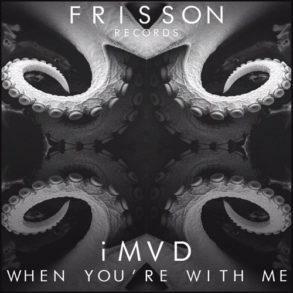 Frisson Records is completely open-minded when it comes to music. They release Groove, tech, progressive and many more unique genres. They demand quality and encourage the upcoming artists to release fresh sounds through their label. We won’t be lying if we say that you’ll be shocked when you listen to their tracks and you will surely want to find your dancing/shuffling shoes. Now that you know all about the label and the artist, why don’t you hit the play button and simply understand what we mean?